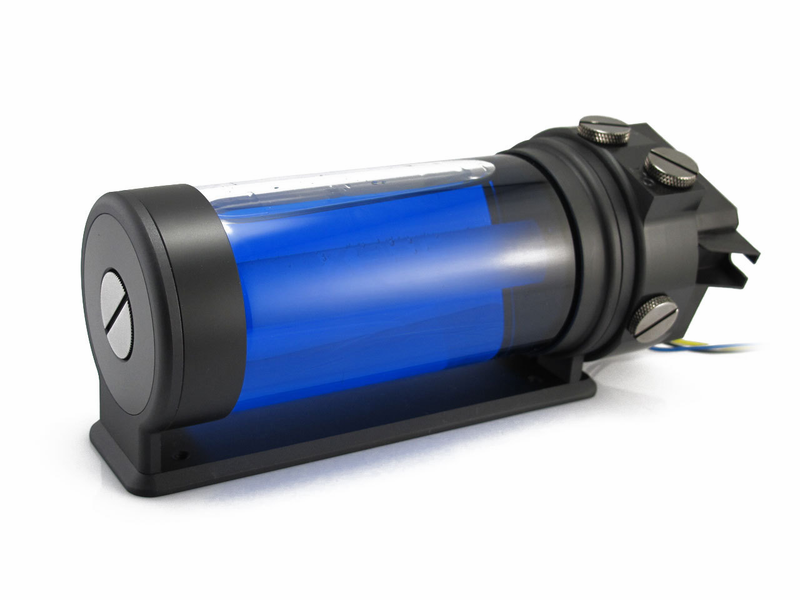 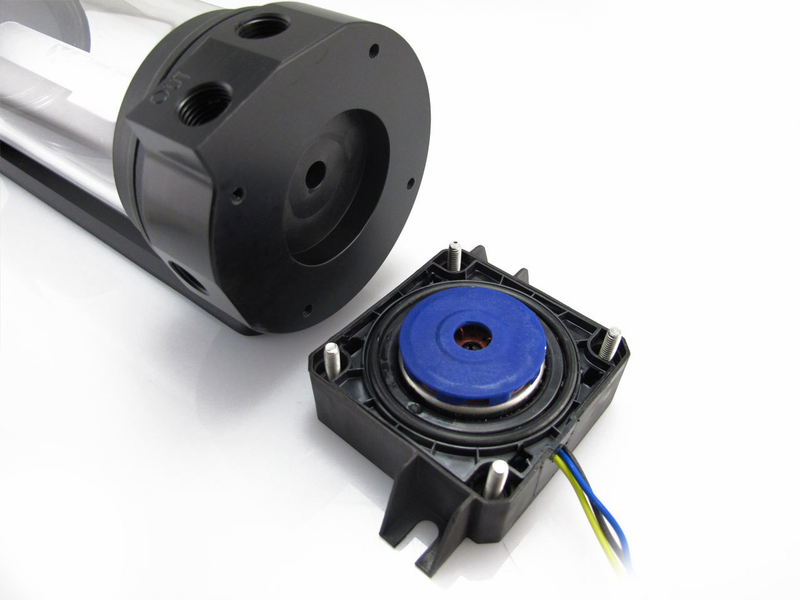 The DDC Photon Reservoir/Pump Combo combines the ultimate tube reservoir with the compact DDC pump. 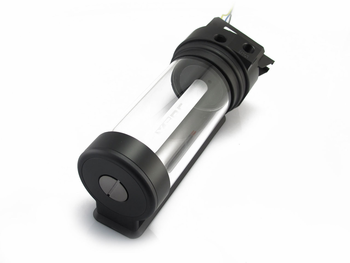 The tube is made from a quality toughened glass, which is both crystal clear and highly resistant to staining. 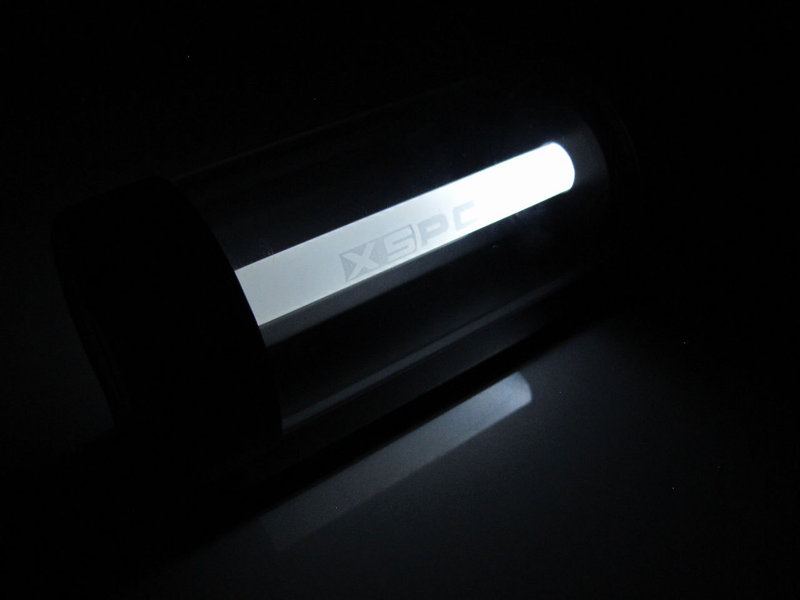 In the center of the tube is an acrylic lighting pole that connects to a 5mm LED on the base of the reservoir. 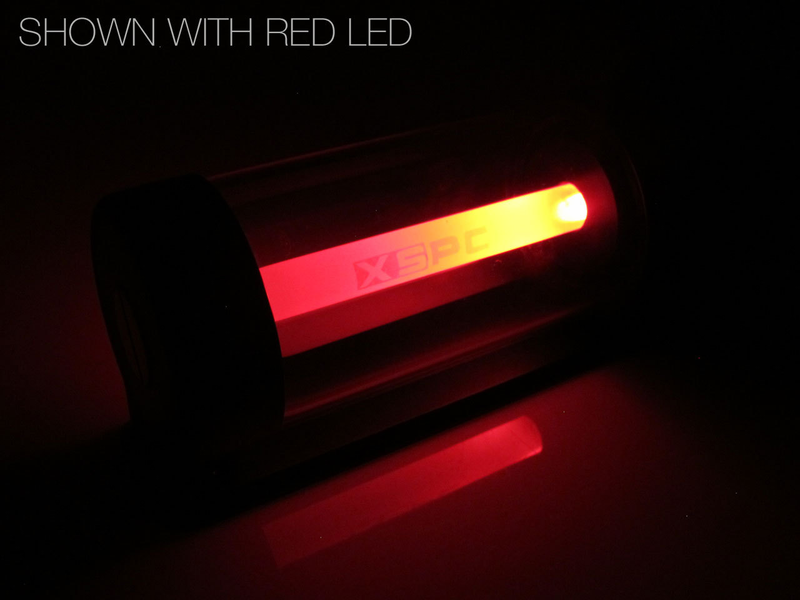 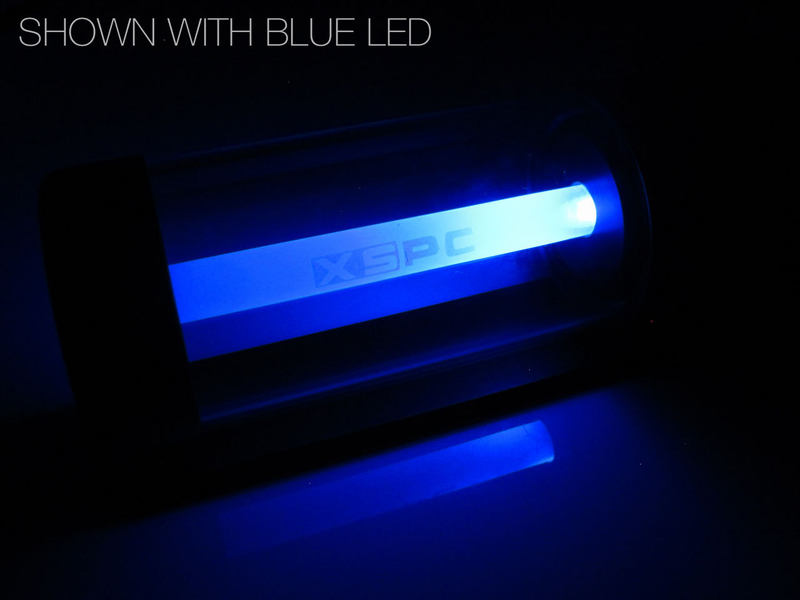 The LED is easily replaceable so you can match the lighting colour to your build. 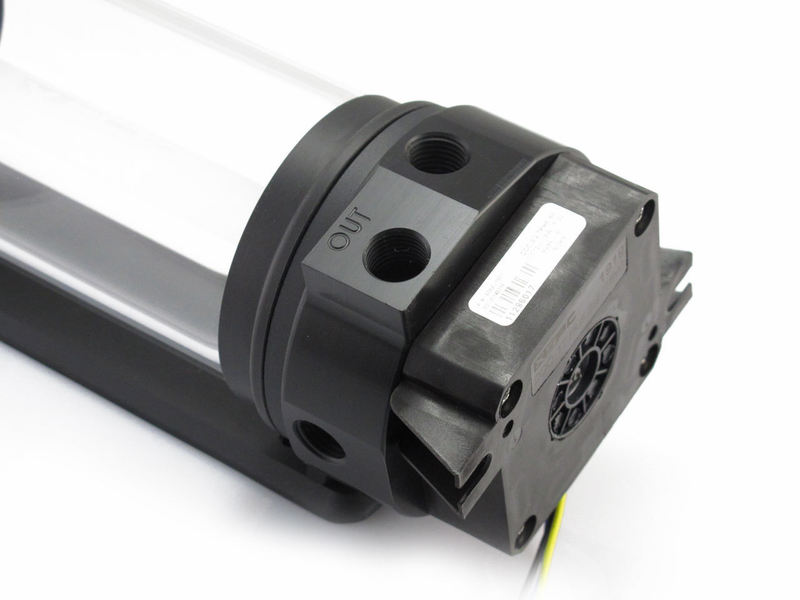 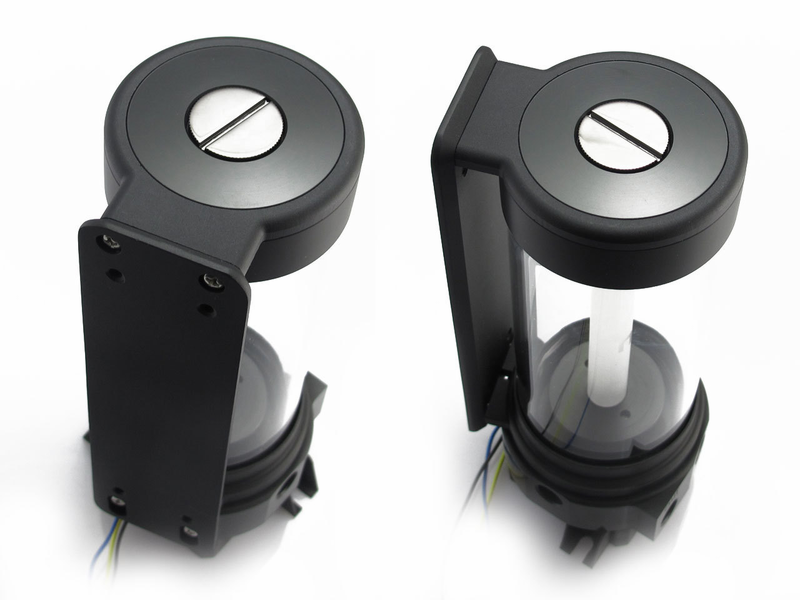 Unlike other tube reservoirs, which use cheap plastic brackets, the XSPC Photon has high quality CNC cut aluminium bracket. 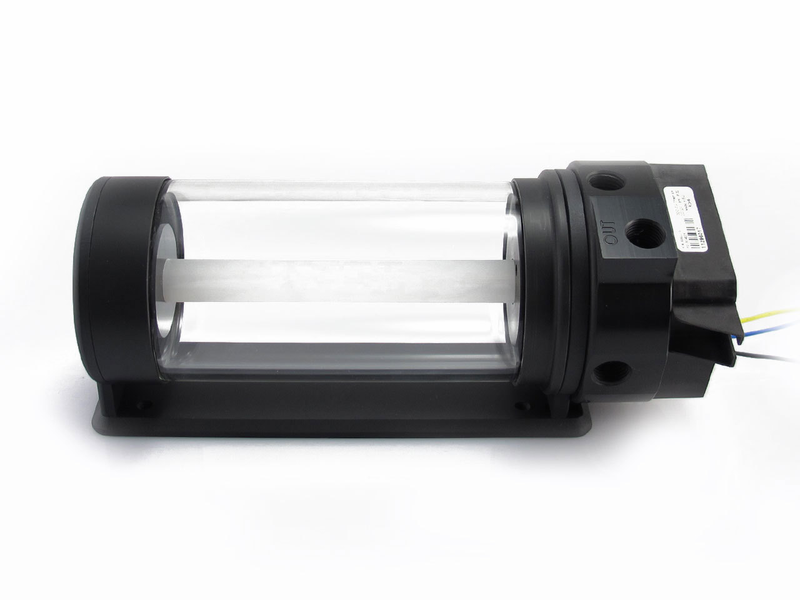 The bracket connects to both ends of the reservoir which give a solid hold without blocking the view of the tube. 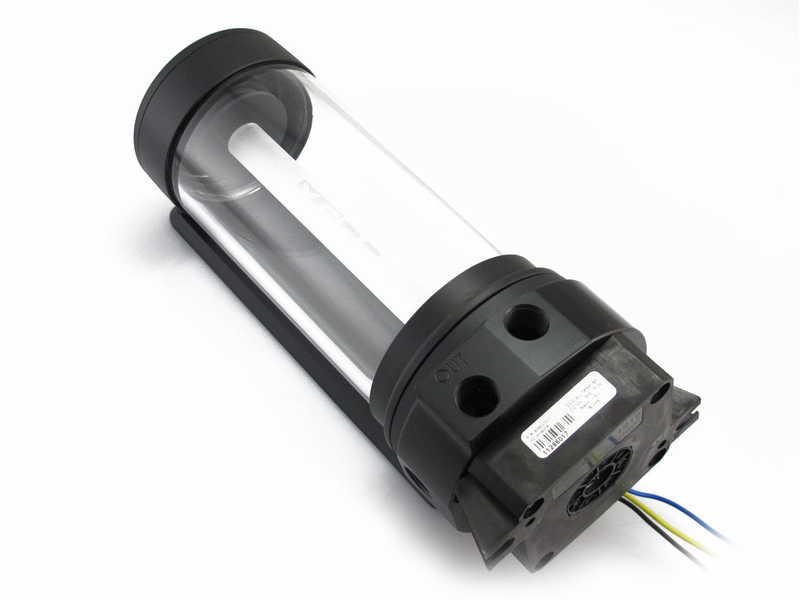 Each reservoir/pump combo is hand assembled and pressure tested before sale to ensure reliability.